Register HERE or by clicking the button to the right. 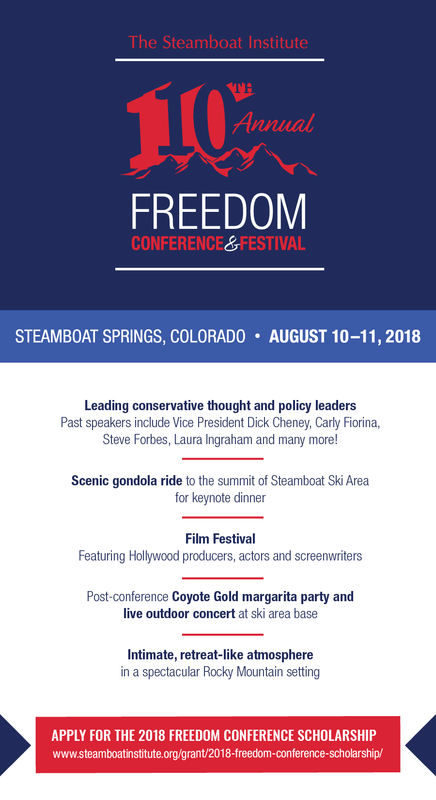 The Steamboat Institute is running a film festival in conjunction with the Freedom Conference. 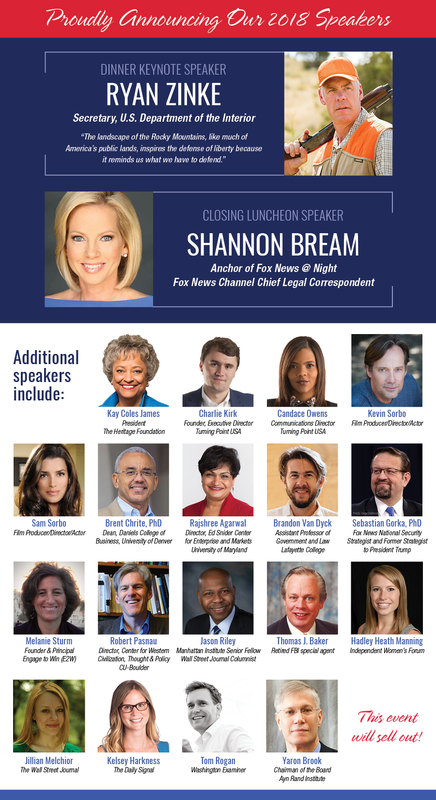 For more information and to purchase tickets, click HERE.